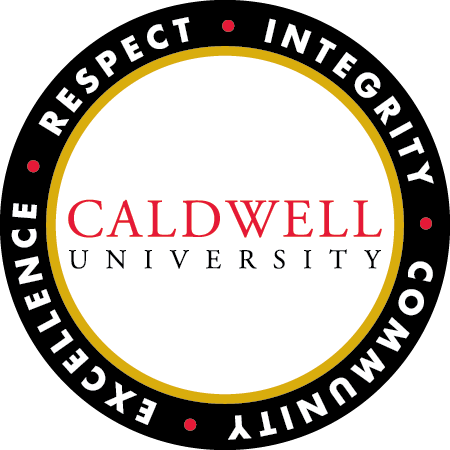 As you start your spring cleaning projects, consider how you can help the organizations and places you care about, like Caldwell. We’re happy to help you get started by finding the right giving vehicle for you. Contact Lori Funicello at lfunicello@caldwell.edu or 973-618-3226 to get started.